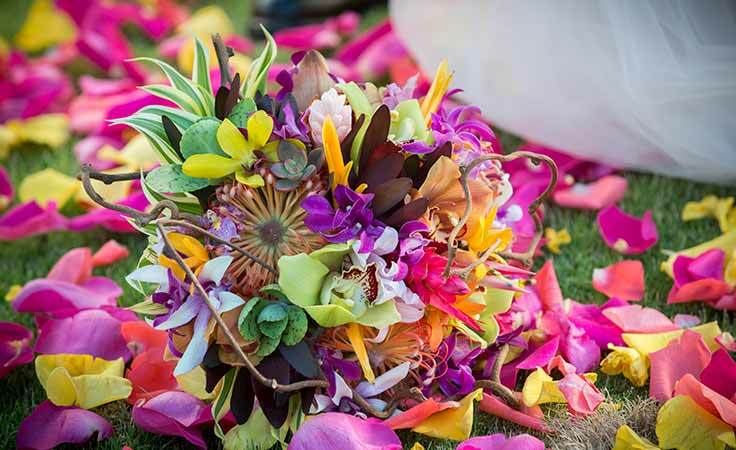 Kauai has some of the most beautiful and exotic flowers in the world. 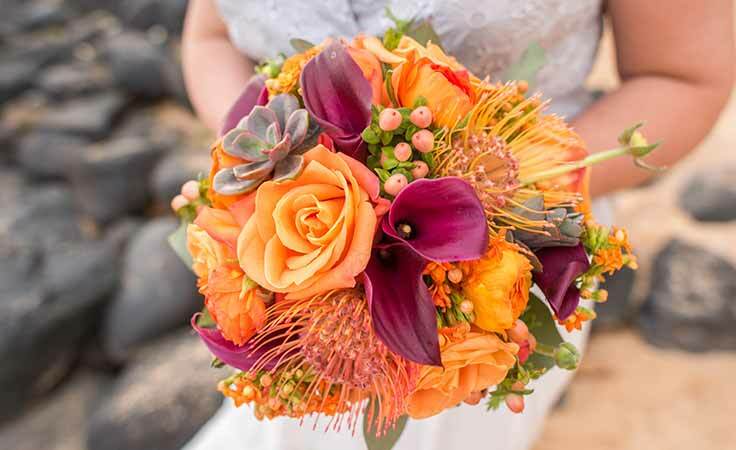 We work with professional florists to make your vision a reality. Our florists specialize in personal curated floral creations that are customized to your every need and desire, ensuring that your floral arrangement is one-of-a-kind and totally unique. 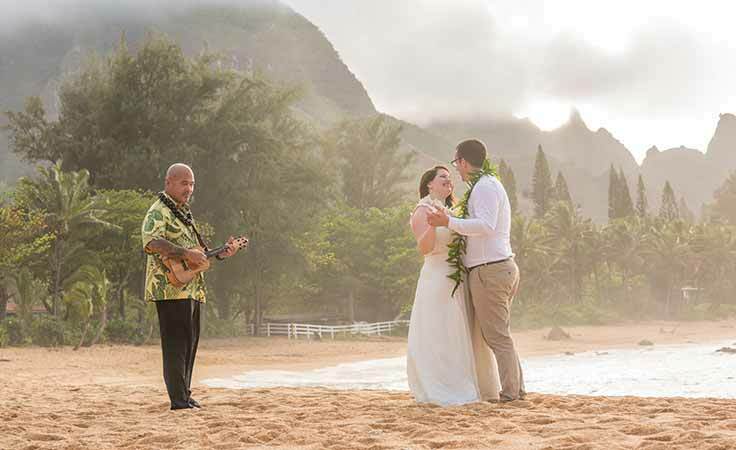 Wedding music during your ceremony, whether Hawaiian or classical, sets a mood and reflects the style of your celebration. Whether you want a classic string trio, guitar and a vocalist, or a full band we can get you perfect sound to serenade you on your special day. Photography is all about the moments. Let our professional photographers capture the essence of your day with beautiful, artistic images that you will cherish for a lifetime. Our videographers offer modern wedding cinematography and can capture the emotion of the day with the people you love. You can relive the most beautiful moments of your special day for years to come. Our stylists provide in-room service, meaning they will come straight to you. Whether you're getting ready in your hotel room or at your ceremony venue, let our Beauty Stylists pamper you on your wedding day.